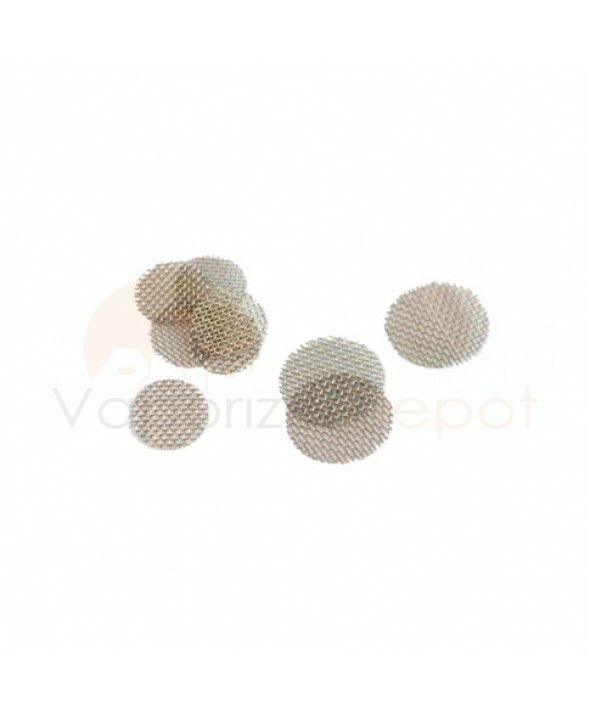 Vaporizer Depot recommends changing your screens after every 2-3 weeks of continual use. This pack of 9 replacement screens is intended for use with the DaVinci Vaporizer. Each packet comes with 3 large screens and 6 small screens.